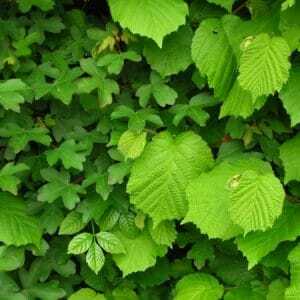 On this page please find our ‘pre-set’ Mixed Hedging, Native Hedging and Farm Hedge Mixes. 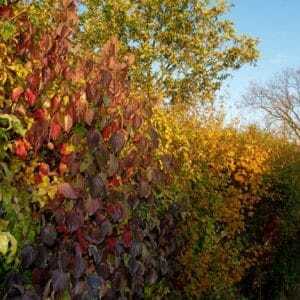 We are always happy to make up hedgerow mixes to suit your own particular requirements. We recommend planting in a staggered double row at 5 plants per metre. 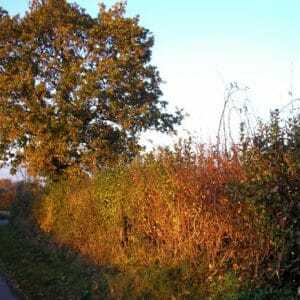 Mixed hedges are the best way to create a natural, seasonally colourful boundary that will blend with the surrounding countryside. 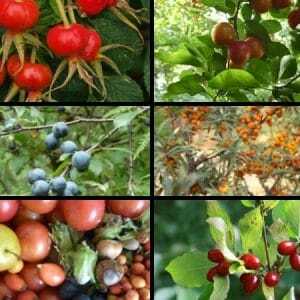 In conservation terms mixed hedgerows play a vitally important role as wildlife ‘highways’, nesting cover, and as a diverse source of food for many animals. They can support up to 80% of our native woodland bird population, 50% of our mammals, 30% of our butterflies and many species of insect. The grassy verge at the base of the hedge can also be home to reptiles and ground nesting birds. 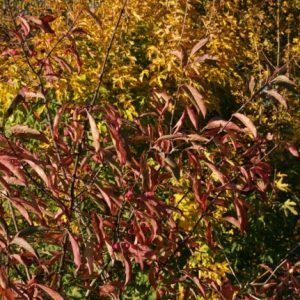 Mixed hedging and native hedge mixes are also easy to grow and maintain, because they are native to the area which means they have grown and evolved for the area, meaning you are far more likely to have a thriving and successful hedge. This hedge also looks great when left to grow out naturally, meaning less effort is needed regarding trying to keep the hedge looking neat and formal. 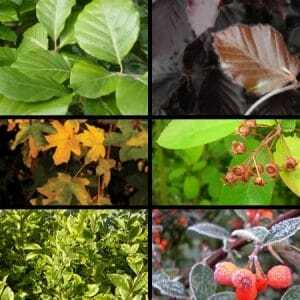 If you have any questions regarding our range of mixed hedging, then you can get in touch with us by calling 01206 323200 or sending us an email on info@glebefarmhedging.co.uk.